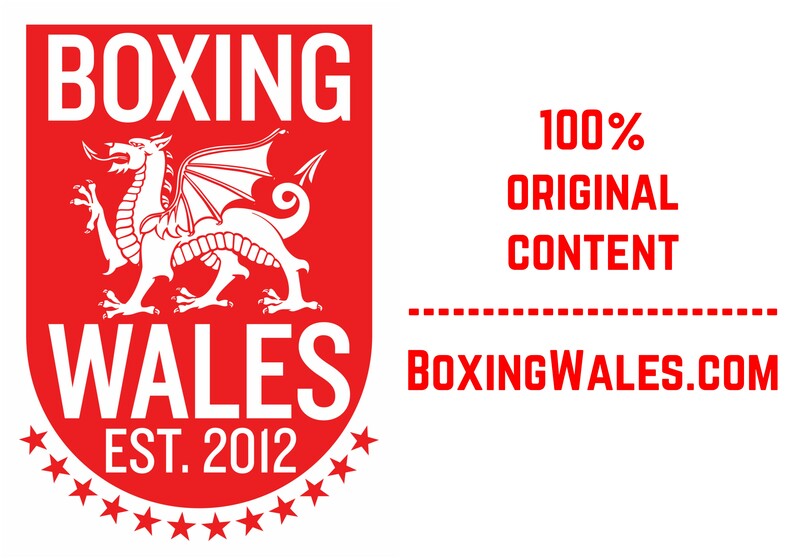 Former Welsh Area champion Frankie Borg (9-5, 3KO) is eager to start rebuilding his career and has vowed not to duck anyone in his path. On Saturday, the 35-year-old will attempt to put a trio of brave defeats, two of which have come early, behind him at the Ice Arena Wales. Borg will make a rare appearance in his home city and fight in Cardiff for the first time in five years. He said: “I’m not ducking fighters; I ain’t going to duck no-one. I could have got an easier fight because it’s my home show. I thought my manager would have got me an easier fight but I’m just happy to fight and get going again. 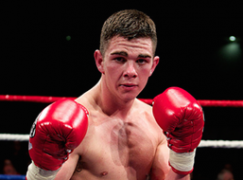 Barry McGuigan’s Cyclone Promotions, who are promoting the nine-fight show, have drafted in their hot prospect Conrad Cummings (8-0-1, 3KO) to stack the undercard of Lee Haskins’ first IBF world bantamweight title defence. The unbeaten Irishman, whose record includes only one blemish – a draw, has excited fans with an all-action approach since turning professional two years ago. As an amateur, Cummings fought at an international standard but it’s a challenge that doesn’t faze Borg. He said: “I’ve seen a few clips of him, not much but I watched him a bit. He’s very strong and he’s a big boy. I know he’s been in the WSB [World Series of Boxing], so they’re good boxers. The six rounder extends a series of seriously well-matched fights that Borg has taken, including; now world rated contender Chris Eubank Jnr [L6TKO], former European champion Kerry Hope [W10Pts], old amateur opponent Chris Ware [L4Pts and L7TKO] and Ben Jack Davies [L9TKO]. It’s not been easy and Borg admitted that some around him did advise retirement. He said: “People have told me not to box anymore because I’ve suffered a few knockouts and I got stopped in my last fight. They don’t want me going downhill and I understand that. 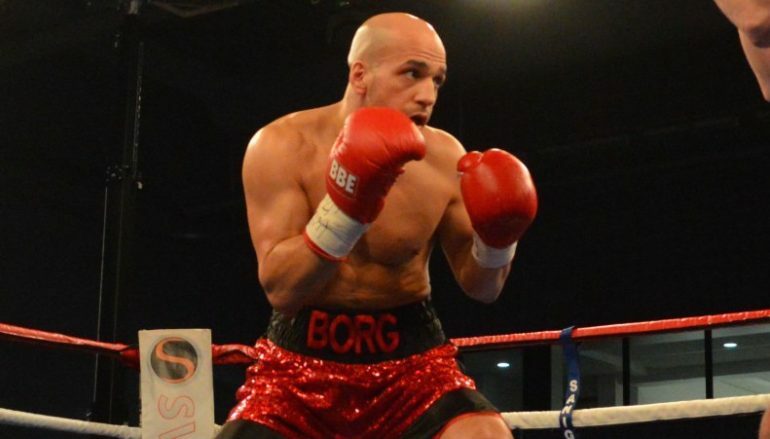 Despite recent defeats, Borg doesn’t want any easy touches as he attempts to regain momentum towards achieving his career aim – a British or Commonwealth title challenge. 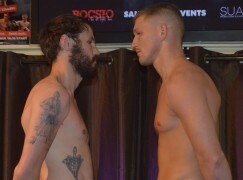 The orthodox operator was in contention for a shot when he was Welsh Area champion and feels a win against Cummings would put him in the picture for an eliminator of some sort. Borg said: “This could be right back up the rankings. I think he [Cummings] is ranked number 12. 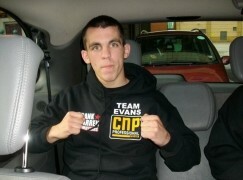 The last fight I won was against Kerry Hope, so I need a win to put me right back in the mix. Borg, who trains at St Joseph’s Boxing Club in Newport, is part of a busy part for the thriving gym. Stablemates Andrew Selby, Mitchell Buckland and Morgan Jones will also appear on the Spike TV and Channel 5 joint broadcast. Hoping to make it a full house of four wins, he said: “I hate f****** losing. The last one, I schooled the guy [Ben Jack Davies]. Everything was against me, the referee was even warning me for landing body shots. I just got tired in the end.